Make your own Reusable Molds - the Fast and Easy way Polly Plastics Silicone Mold Putty is an easy way to make fast reliable molds that you can re-use multiple times. Just knead equal amounts of A (white) and B (blue) together and create a silicone mold by forming the putty around the object you want to replicate. Use it for soap molds, candle molds, antique furniture repair, small impression molding, jewelry making and repair, and other small object casting. You can cast many types of materials in your finished mold including moldable plastics, waxes, clays, urethane and epoxy resins and plaster. Fast Curing and Durable Our putty is non-toxic and odor free. It will handle heat up to 450 F. You have 4 minutes of working time and you are able to de-mold in 30 minutes. Self-releasing - no mold release agent required for most applications. Long shelf life, no shrinkage. Not intended for food contact applications. This package contains .25 lbs. of Part A and .25 lbs. of Part B. Made in USA. Complete instructions. Keep out of reach of children. Start building! 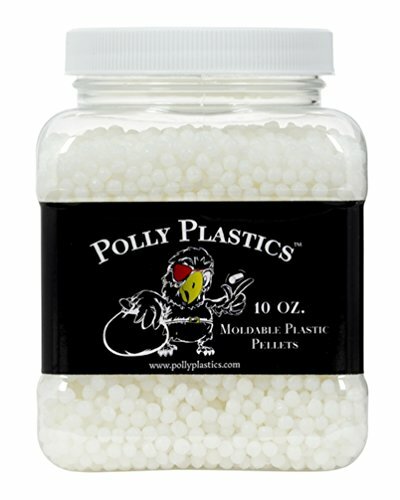 Order your Polly Plastics Silicone Molding Putty today. Your satisfaction is our top priority so we offer a money back guarantee on all our products, no questions asked. 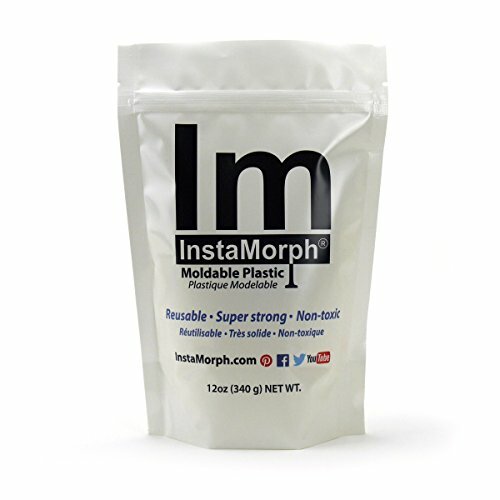 Instamold is a quick setting mold making compound. It's key benefits are; flexible yet firm in texture to hold form, molds are ready to cast in 2-12 minutes. Safe for body casting and will not harm originals. Instamold fives you multiple castings per mold and reproduces finite detail. You will just add water and you are able to cast with plaster, wax, resin, soap and ice. Ideal for preserving memorabilia, body casting and historical reproductions. 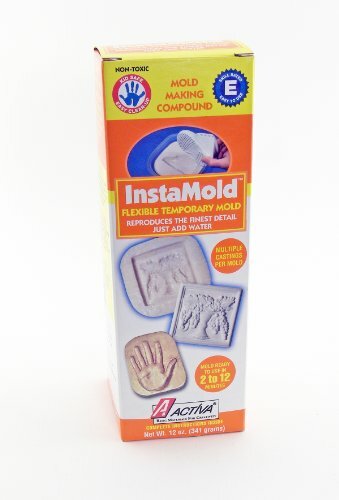 Instamold is a quick setting mold making compound. It's key benefits are; flexible yet firm in texture to hold form, molds are ready to cast in 2-12 minutes. Safe for body casting and will not harm originals. Instamold fives you multiple castings per mold. This is a half gallon , food grade Silicone rubber, that is great for making molds for many different items. 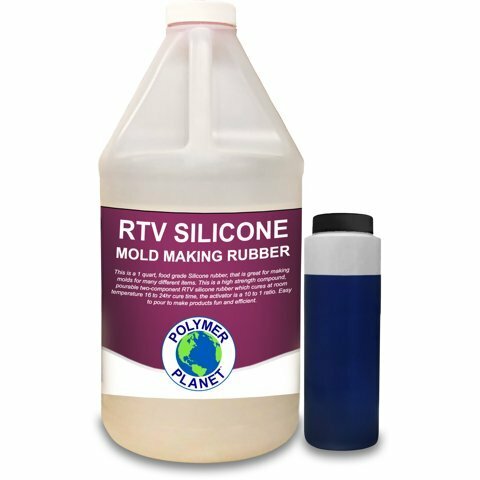 This is a high strength compound, pourable two-component RTV silicone rubber which cures at room temperature 16 to 24hr cure time, the activator is a 10 to 1 ratio. Easy to pour to make products fun and efficient. Silc Pig® silicone color pigments are used for coloring Smooth-On's silicone rubber compounds including Mold Max® translucent "T" Series, Dragon Skin® and Ecoflex® rubbers. Silc Pig® pigments also are also used to create mind blowing skin effects with systems such as Psycho Paint® and Skin Tite®. The NEW Silc Pig® 9-pack gives you the opportunity to experience each color without spending a lot of money. Silc Pig® pigments are concentrated, offer excellent dispersion and consistent color. 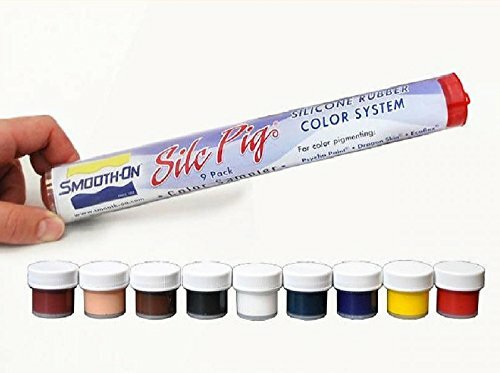 Silc Pig® pigments are very concentrated and a very small amount of pigment will color a proportionally large amount of silicone. 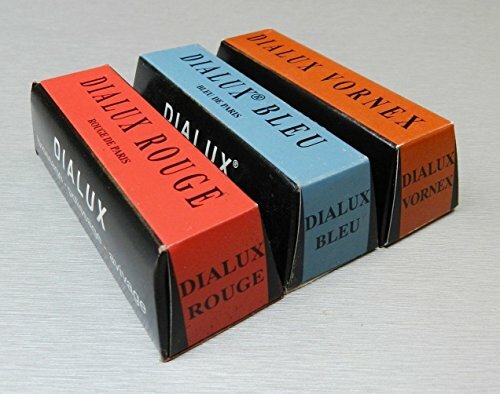 The more you add in proportion to the volume of liquid rubber, the more dramatic the color effect. Specifications: Bar size: 4" x 1" x 1-1/8" - 100mm x 25mm x 30mm Bar Weight: 120 Grams - 4 Oz. 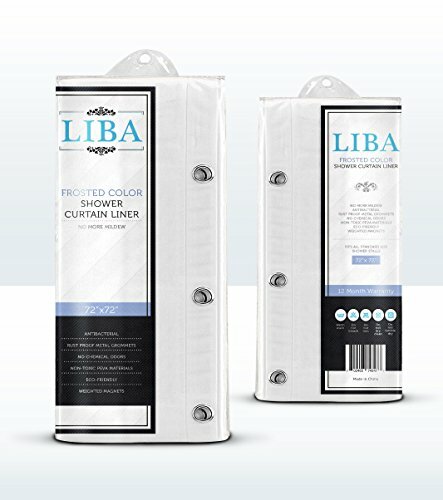 Bars are individually wrapped like Chocolates · Utilizes Graded Abrasives · Blended with Additives · Long Lasting Composition with Minimum Usage · Good Adhesion to Buffing Wheels · Produces - High Luster - High Shine Items are Brand New Never Used in its original sealed Package. In-house jewelry designer Alice Gershowitz has easy-to-follow instructions for creating with reusable ComposiMold® PowerMold. See just how easy it is, then shop for the supplies you need to try it out: • ComposiMold® molding compound: http://www.firemountaingems.com/itemdetails/h206647bs • And more! 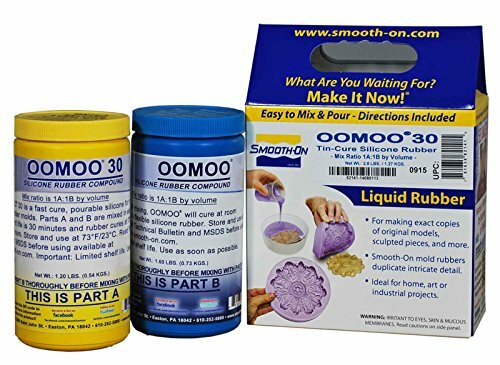 Compare prices on Mold Making Compound at ShoppinGent.com – use promo codes and coupons for best offers and deals. Start smart buying with ShoppinGent.com right now and choose your golden price on every purchase.